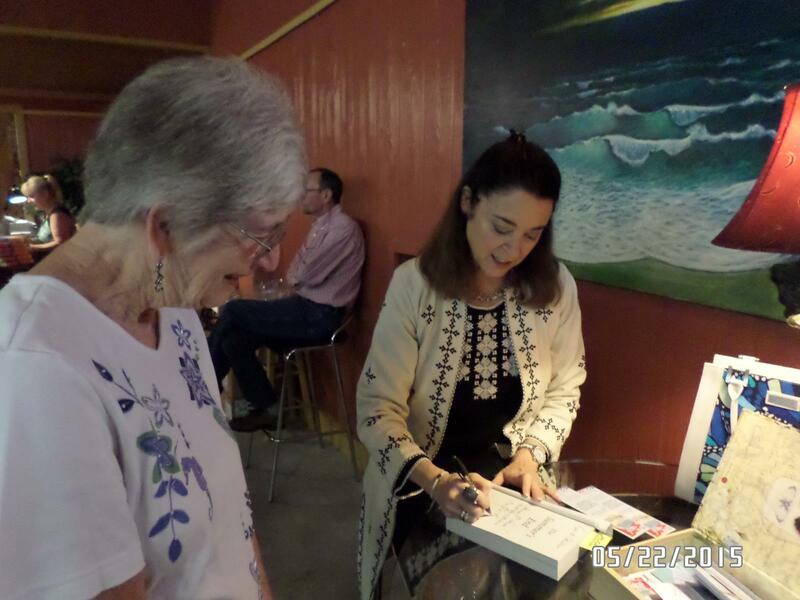 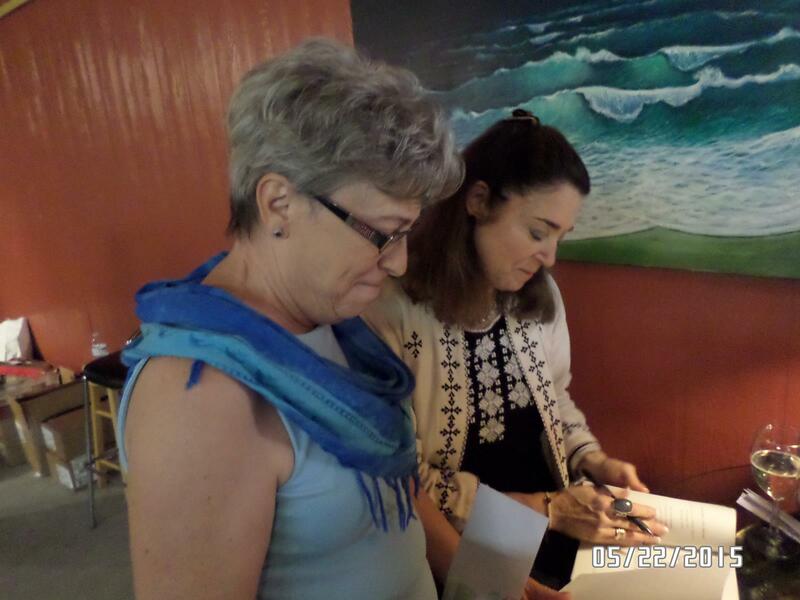 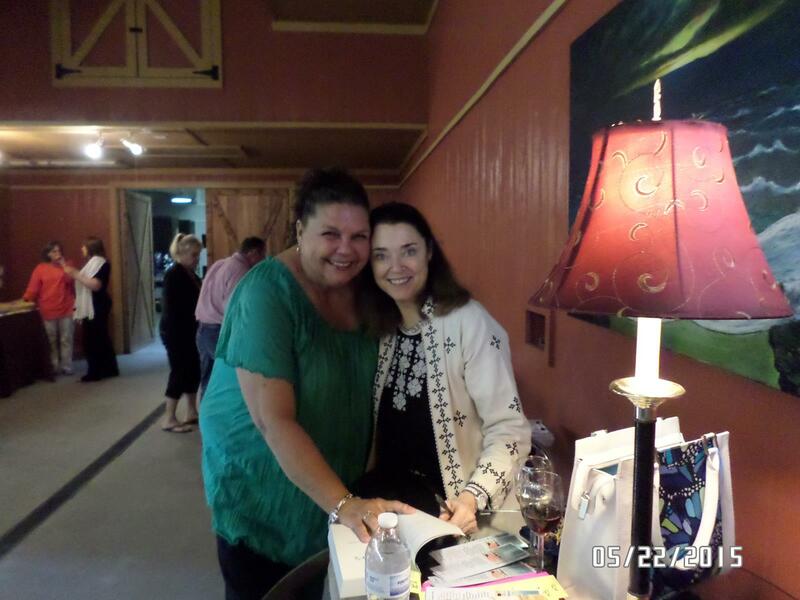 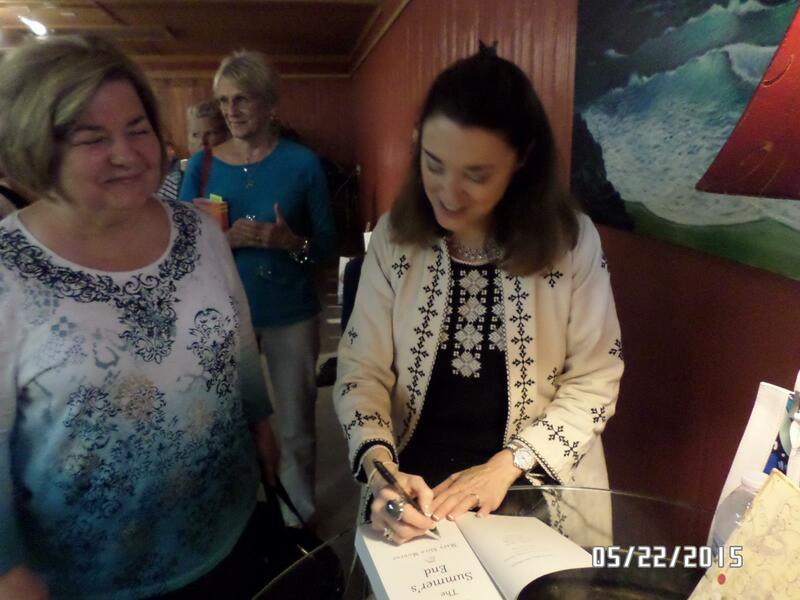 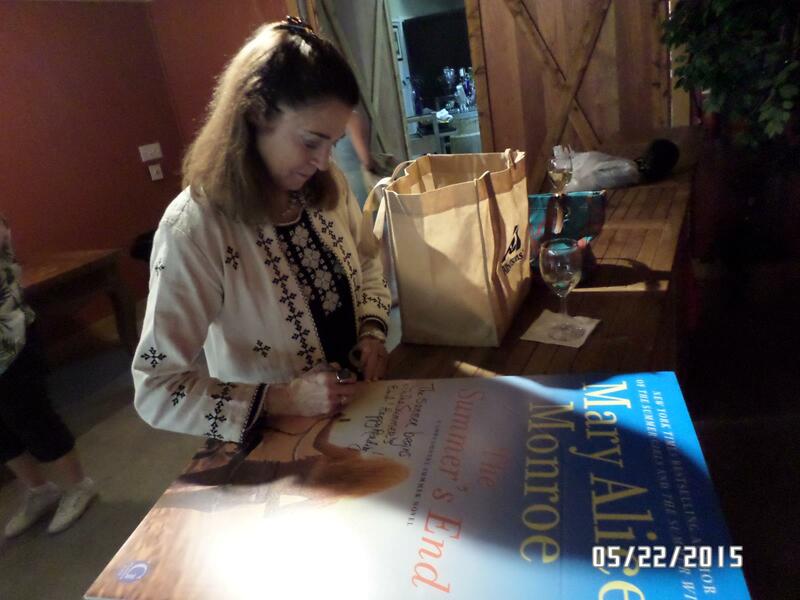 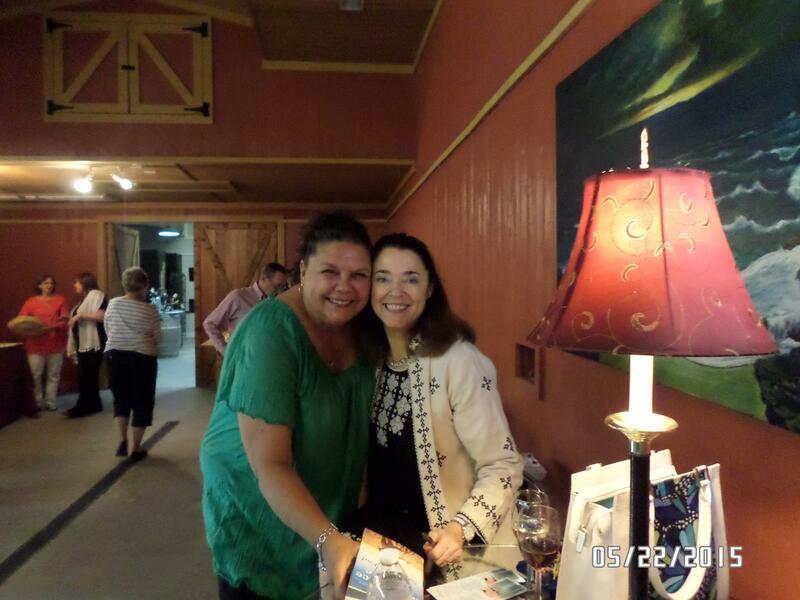 We were so busy at Mary Alice Monroe’s signing for her new book “The Summer’s End” that we didn’t get a chance to take many photos. 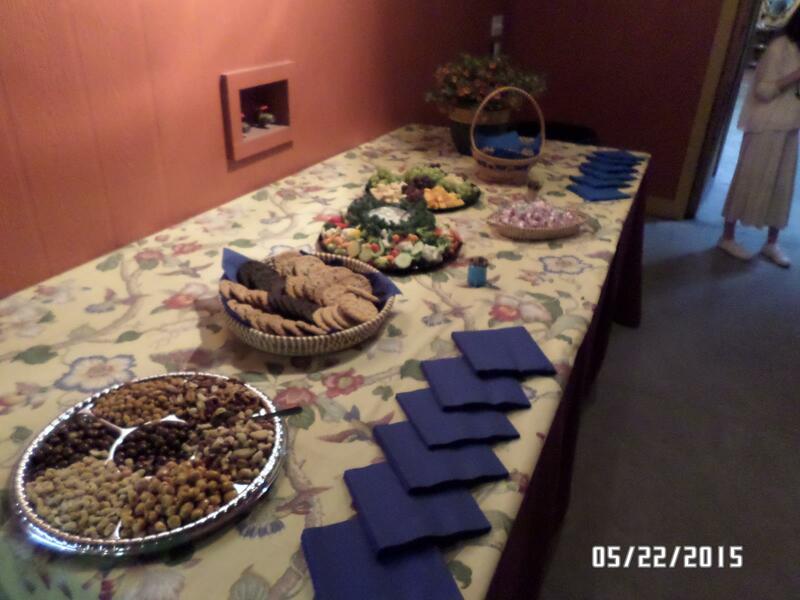 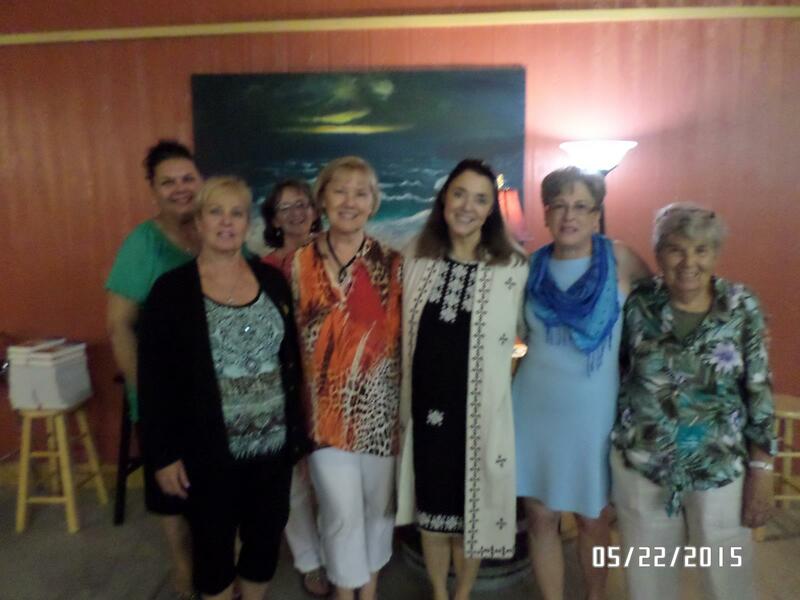 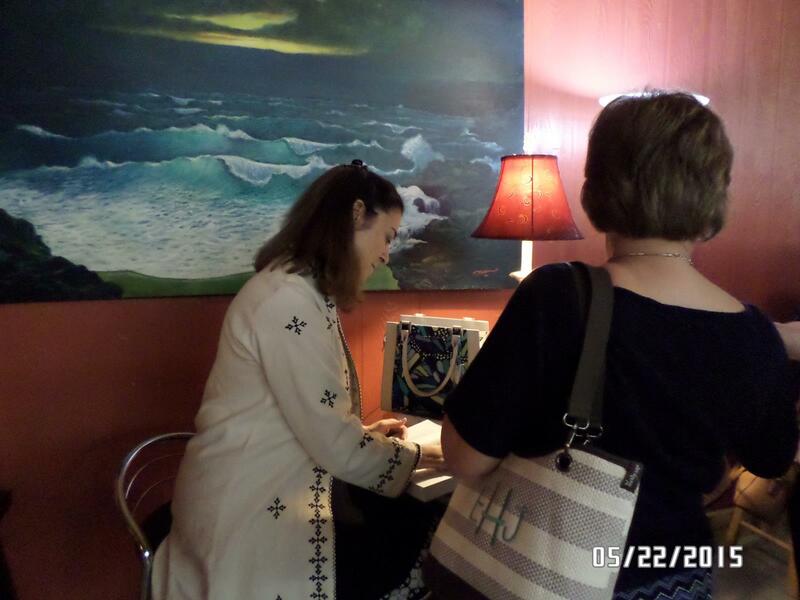 We finally got a few photos from one of our attendees! 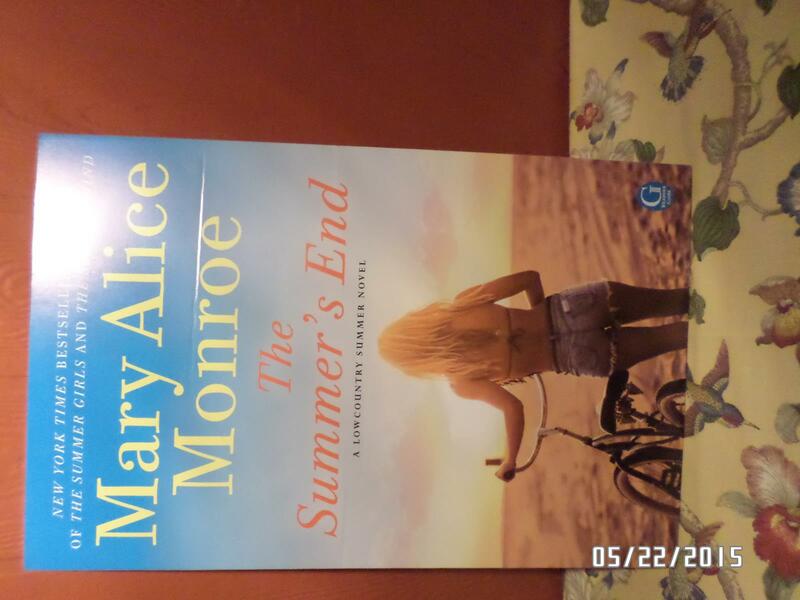 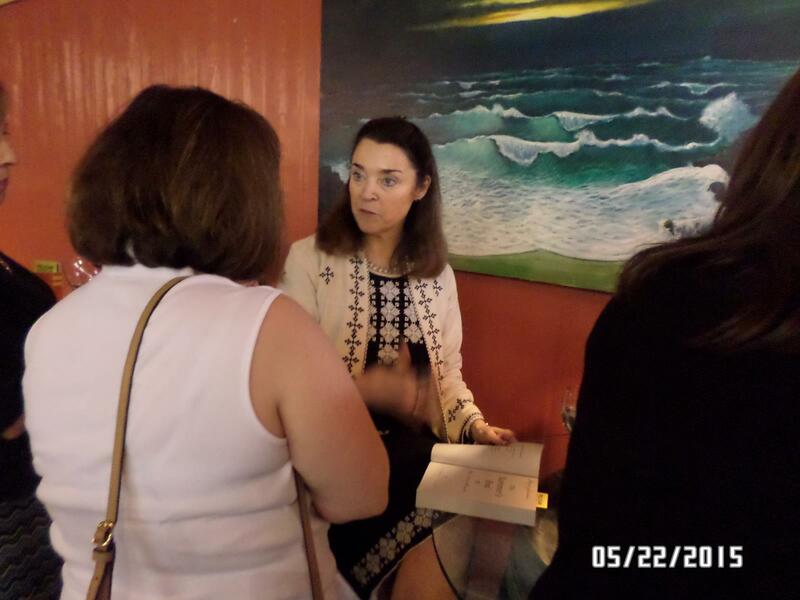 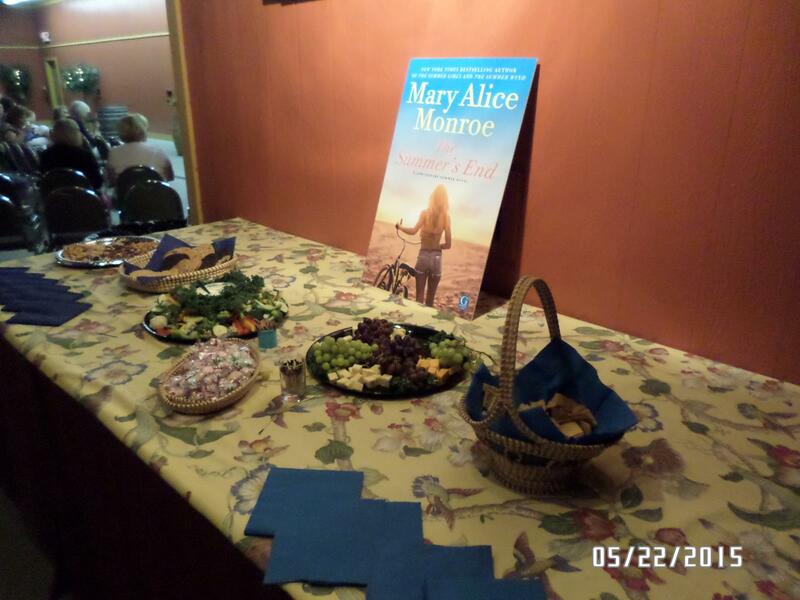 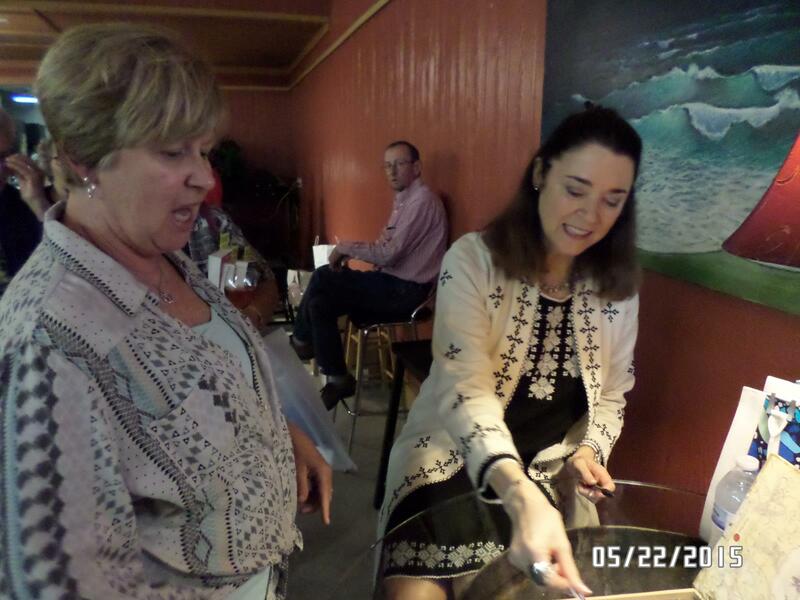 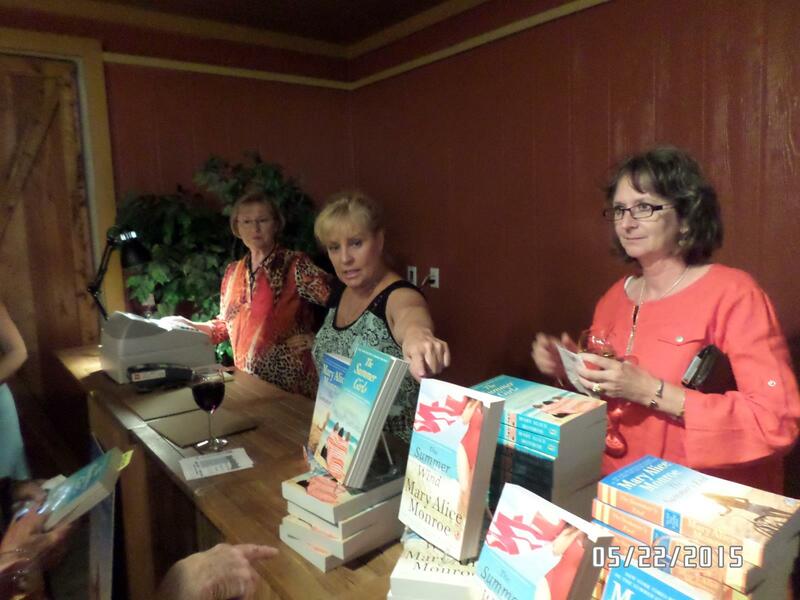 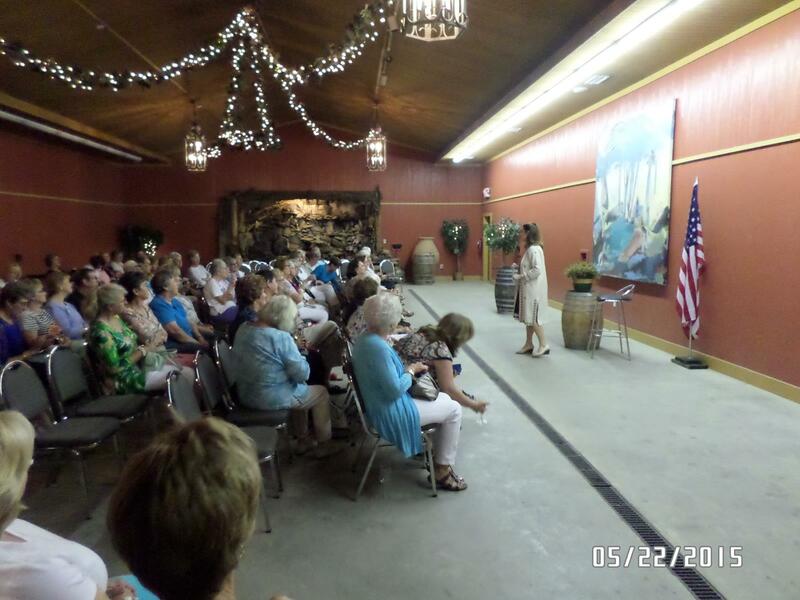 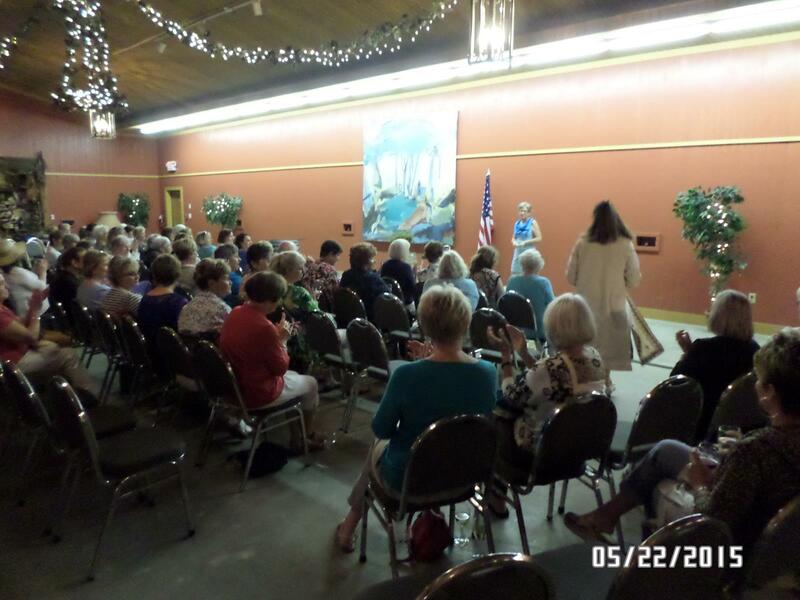 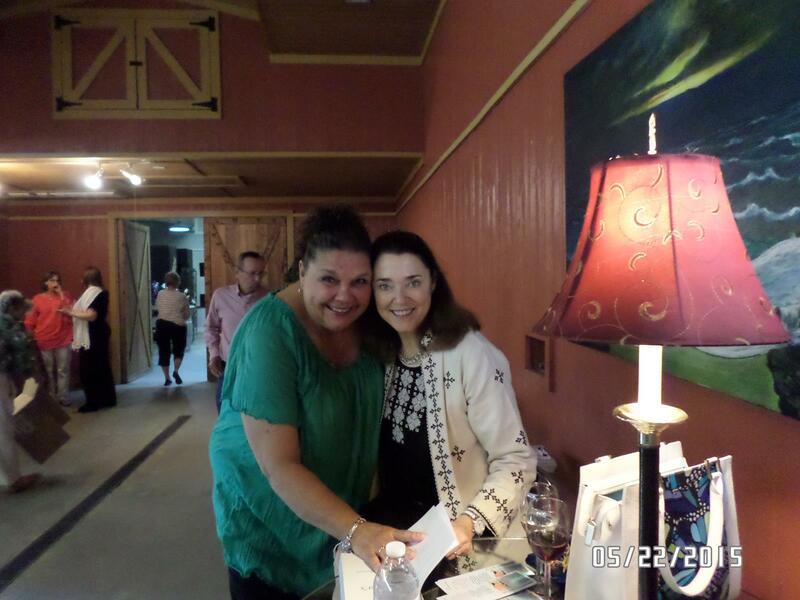 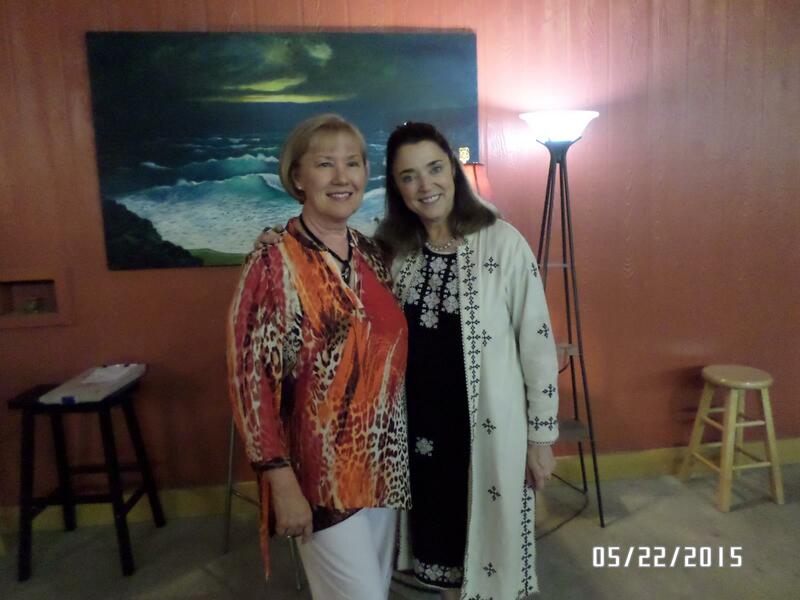 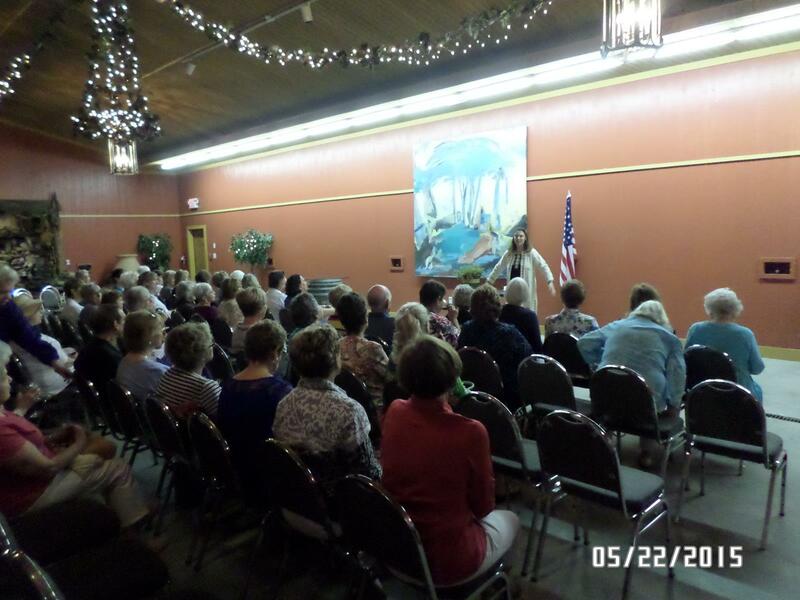 Here are some snaps from the event, and if you haven’t picked up Mary Alice Monroe’s “The Summer’s End” yet, get your copy in store! 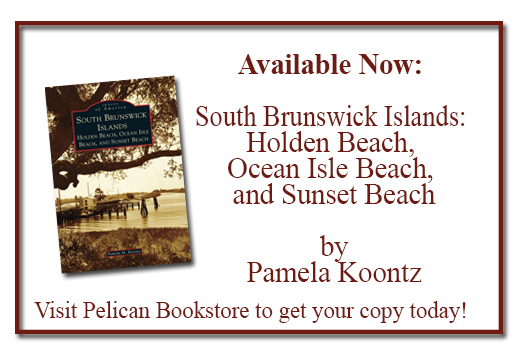 It’s a perfect summer read!